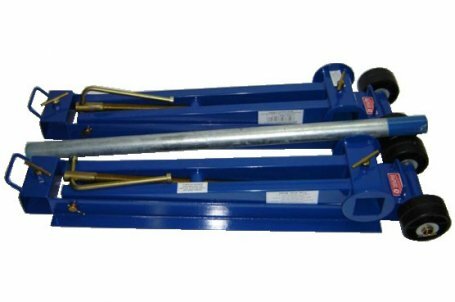 We have an extensive range in our Drum Jack Series. 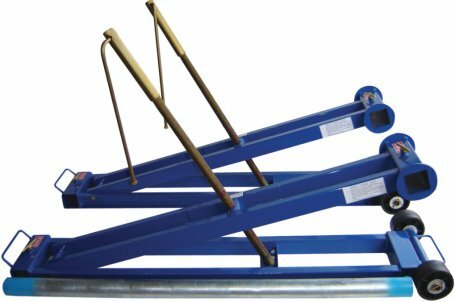 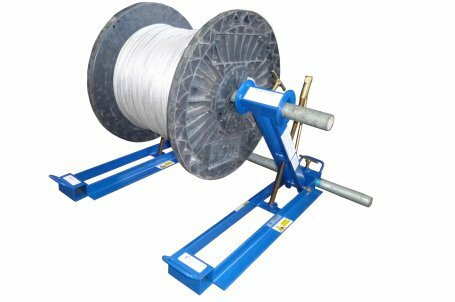 We have both a scissor lift type (for lifting drum from 1kg to 4 Ton) and a ladder lift style (for lifting drums of cable from 1kg to 30Ton). 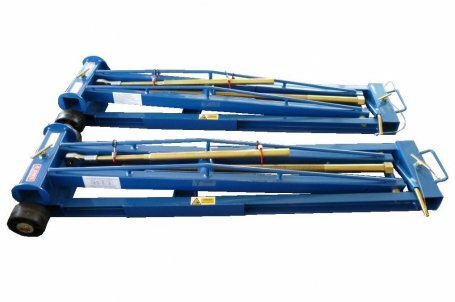 All of our Scissor Lift Jack options fold down flat for transport and storage. 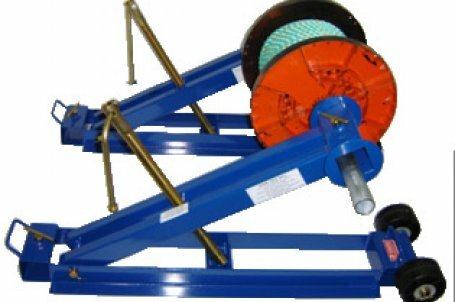 They are all supplied with a set of hollow spindles.